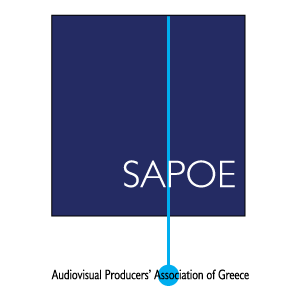 With great pleasure we welcome you to the new website of Audiovisual Producers’ Association of Greece (SAPOE) created with the aim to inform our members – and anyone interested in the operation of the Association and its activities – about the institutional framework in the audiovisual sector, updates on current issues regarding the profession, a job board for offers and placements and to inform our colleagues abroad who are interested in finding a partner and/or in receiving information regarding the implementation of their production in our country. Continuous and mostly non-time-consuming updates, is now a key tool in the hands of professionals in an ever-changing business environment. The above admission is of special interest, considering that companies are moving into the unified European market environment and the global economy and accept all sorts of pressures, more or less, depending on the size, space, and the country they operate in. We hope that our website will become an operational tool, and a gateway for creative communication and exchange of views and ideas for our members, but also a source of information for visitors. In closing this short speech, we thank you for visiting our website, and wish it is helpful to you, functional and interactive.